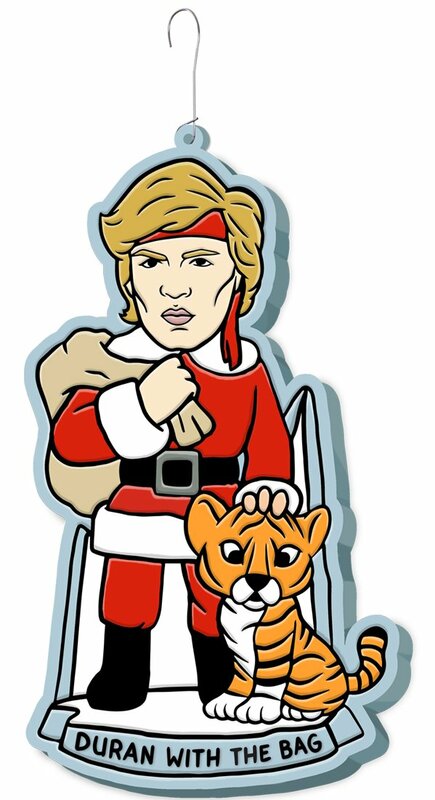 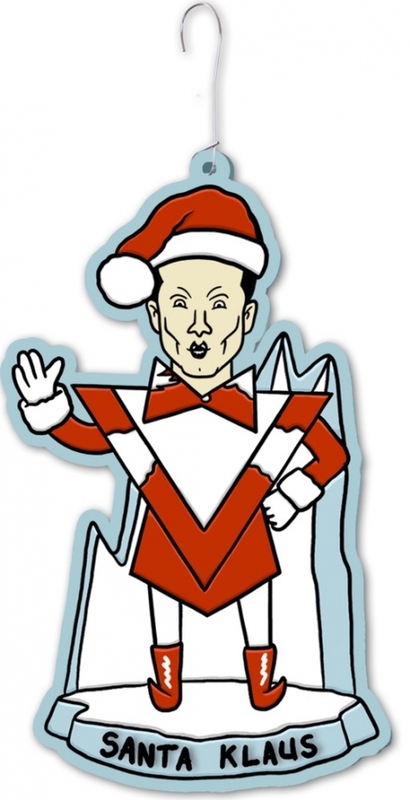 Pow Pow Pow Greetings from Saint Nick! 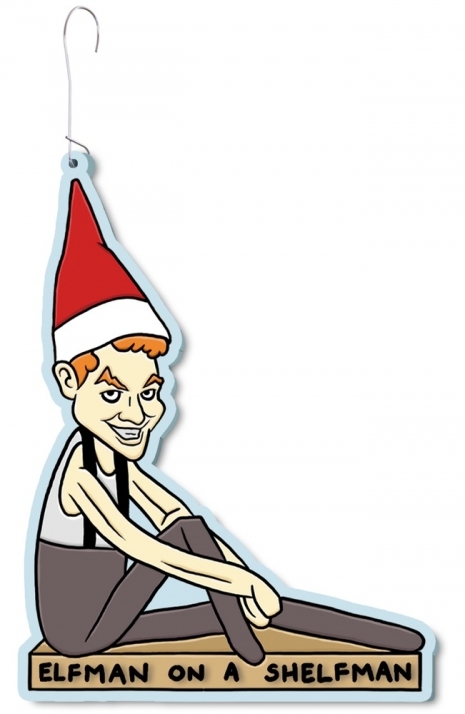 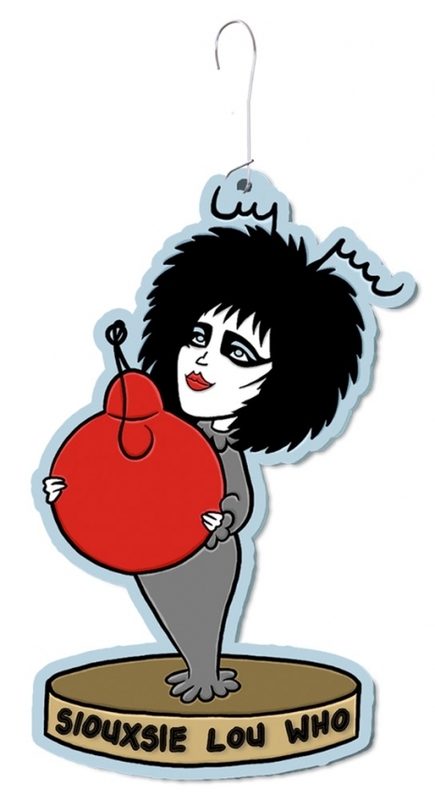 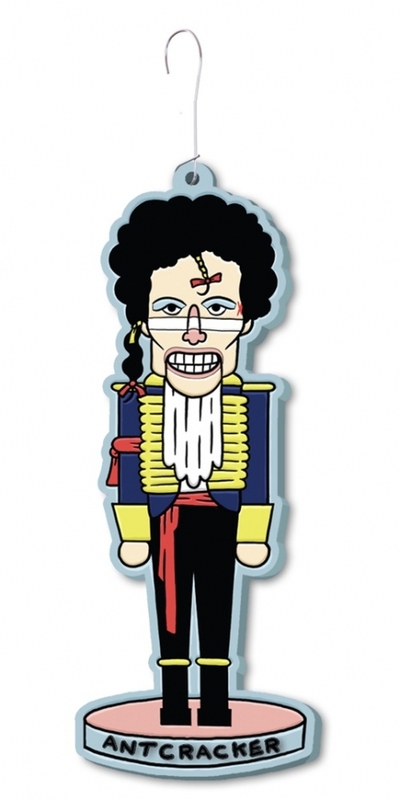 Artist Matthew Lineham has designed some wonderfully wonderfully punny Christmas ornaments featuring post-punk and avant-garde music luminaries such as Robert Smith, Ian Curtis, Nick Cave, Siouxsie Sioux, Kate Bush and more! 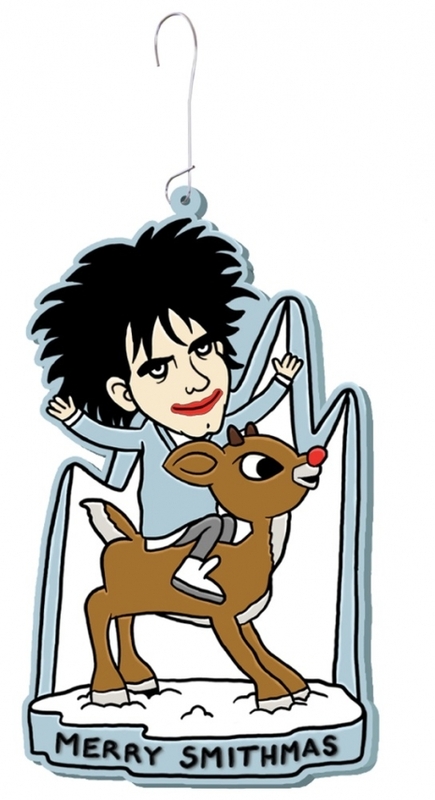 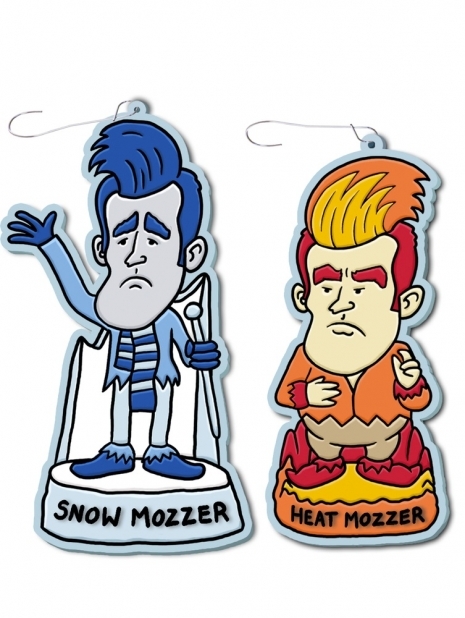 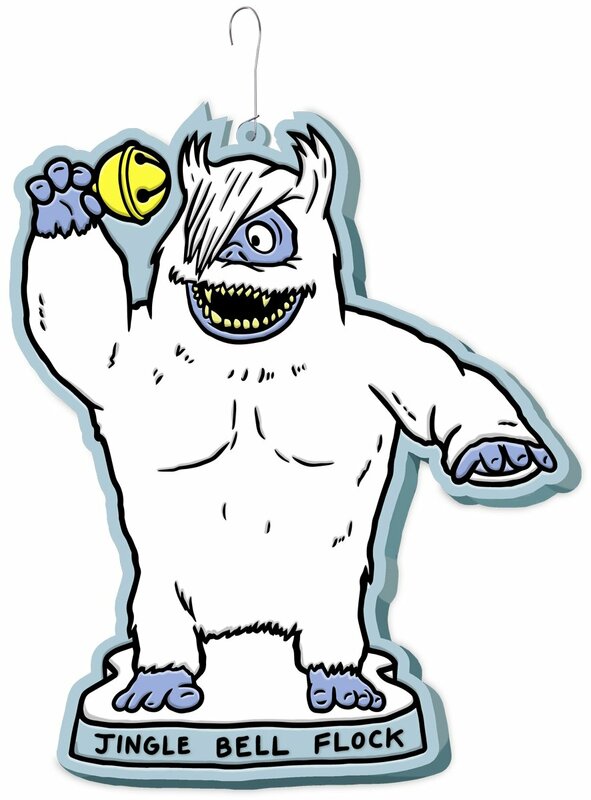 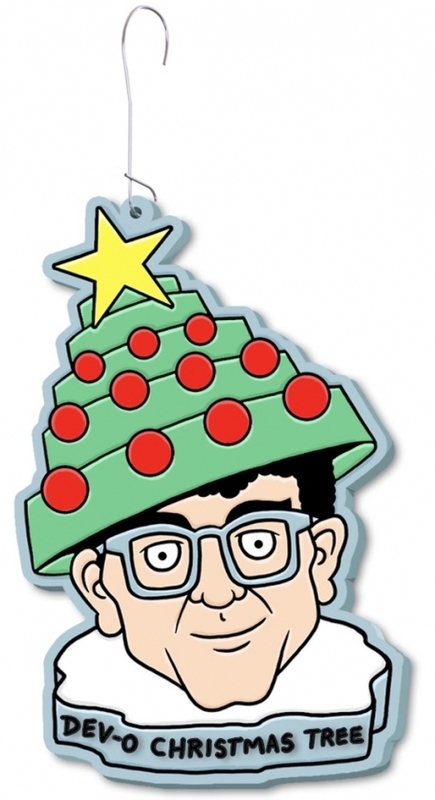 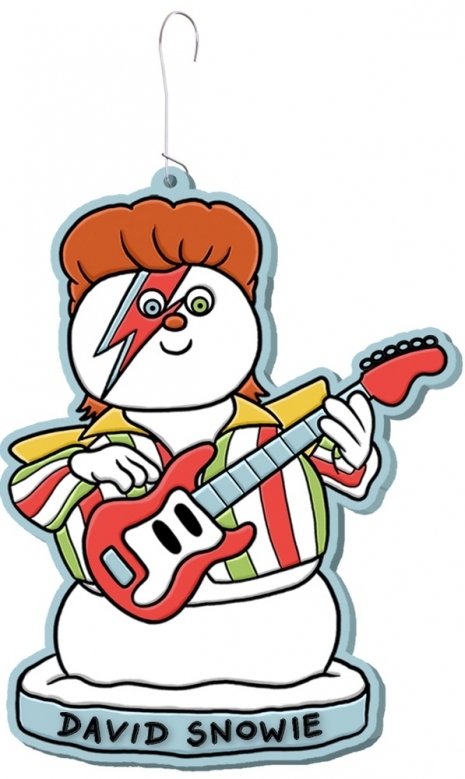 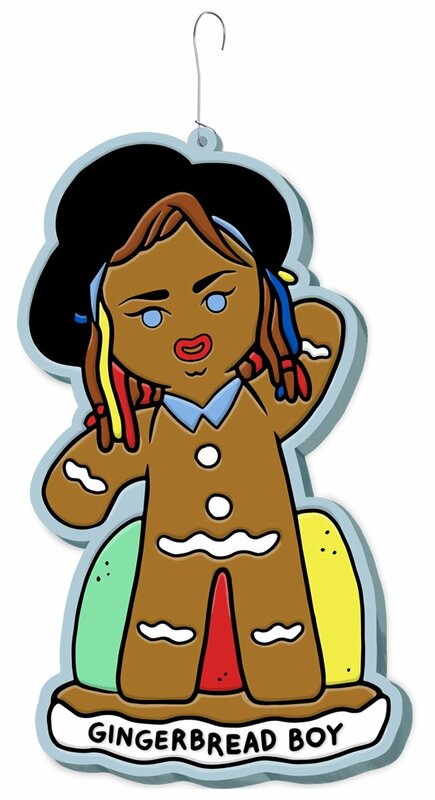 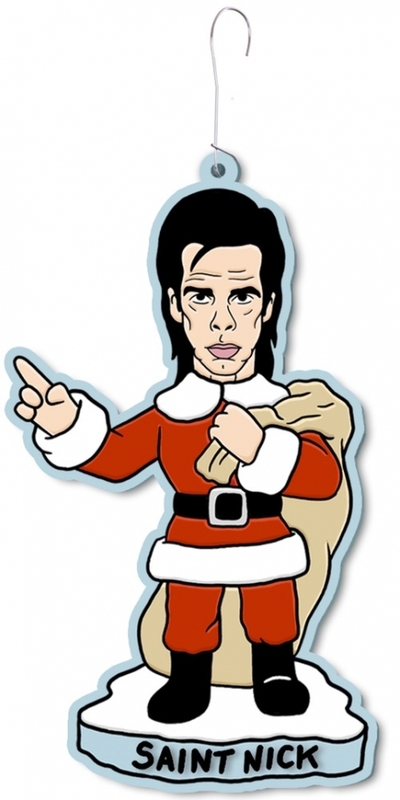 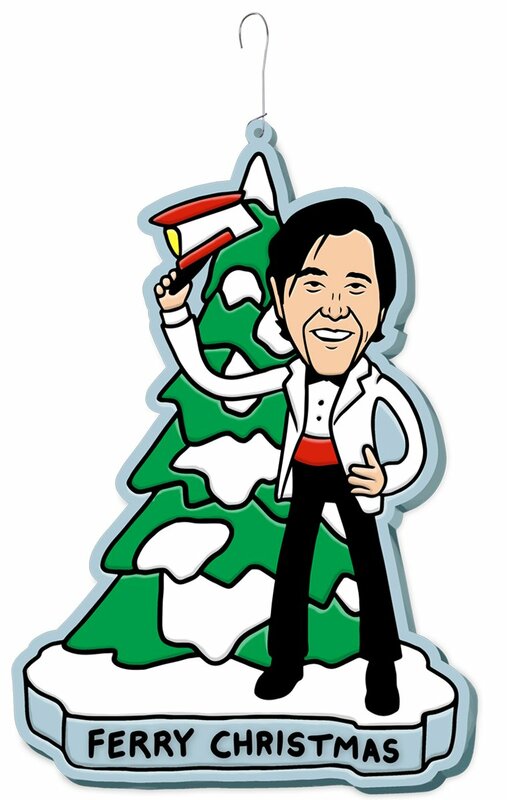 The first set was launched in 2016, featuring references to classic Christmas staples such as How the Grinch Stole Christmas for Siouxsie, and Rudolph The Rednosed Reindeer for Robert Smith. 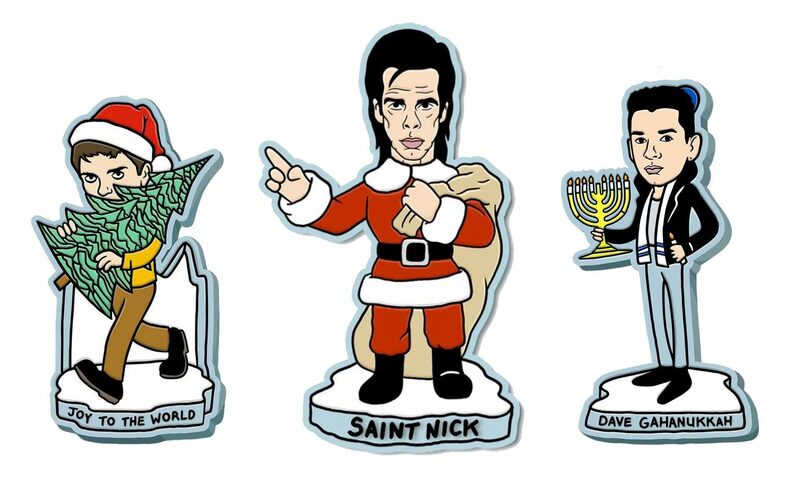 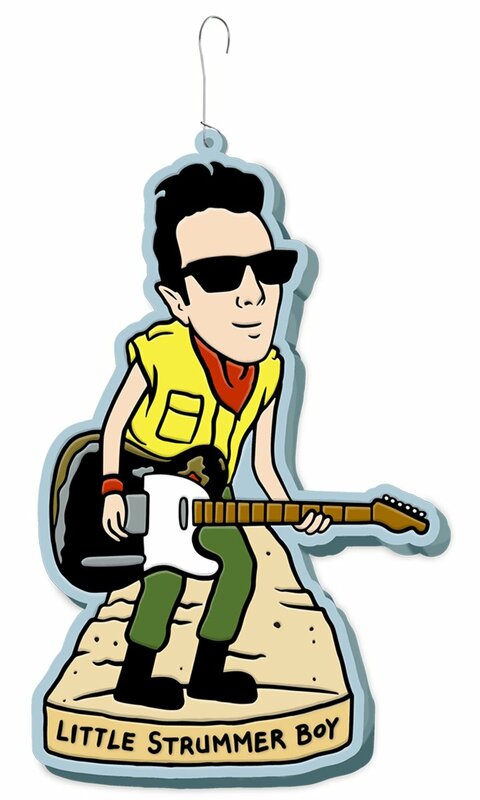 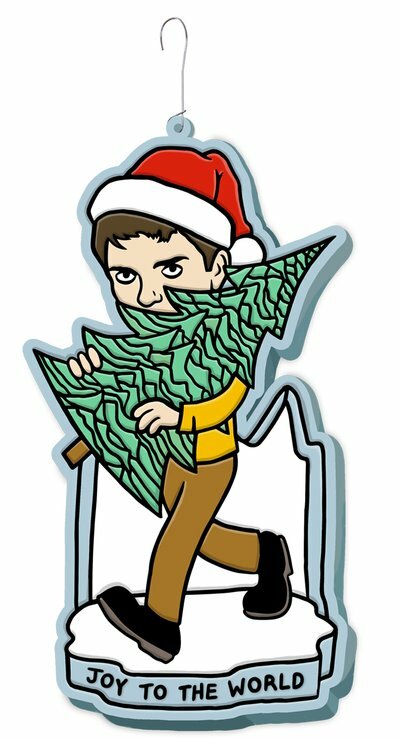 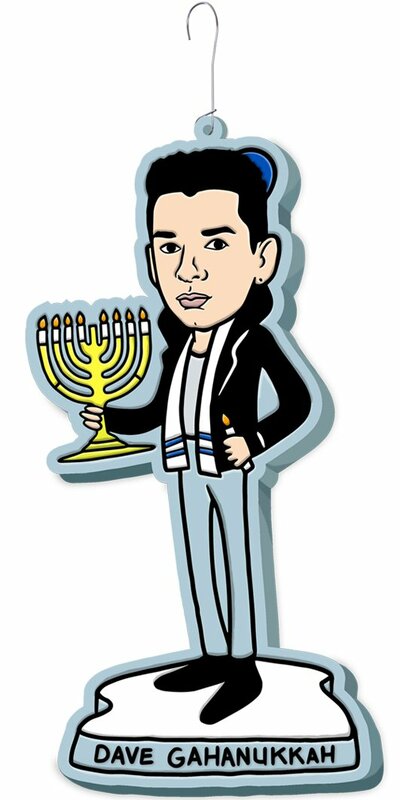 The 2017 set features new puns such as Joy Division’s Ian Curtis holding an Unknown Pleasures Christmas tree, Skate Bush, Joe Strummer Boy, a kippah wearing Dave Gahanukkah brandishing a menorah, and more! 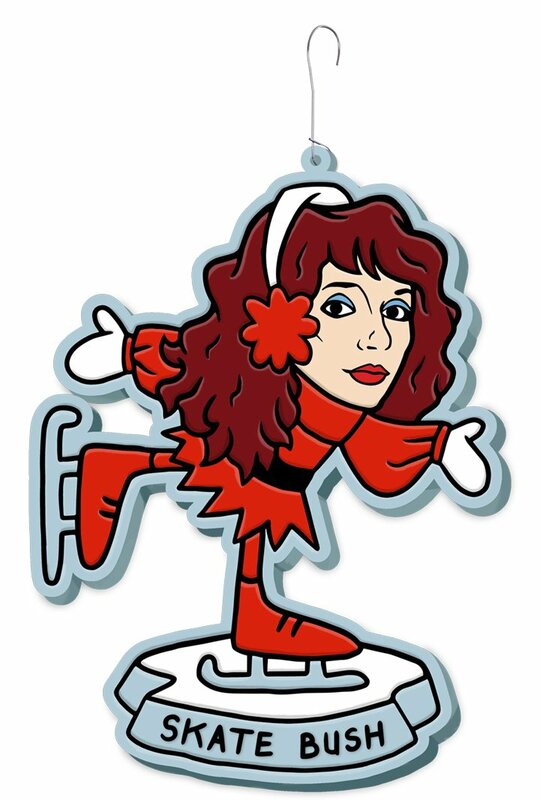 Each of the die cut bendable ornaments goes for $10, but you can but each complete set of 10 for the discounted price of $50.